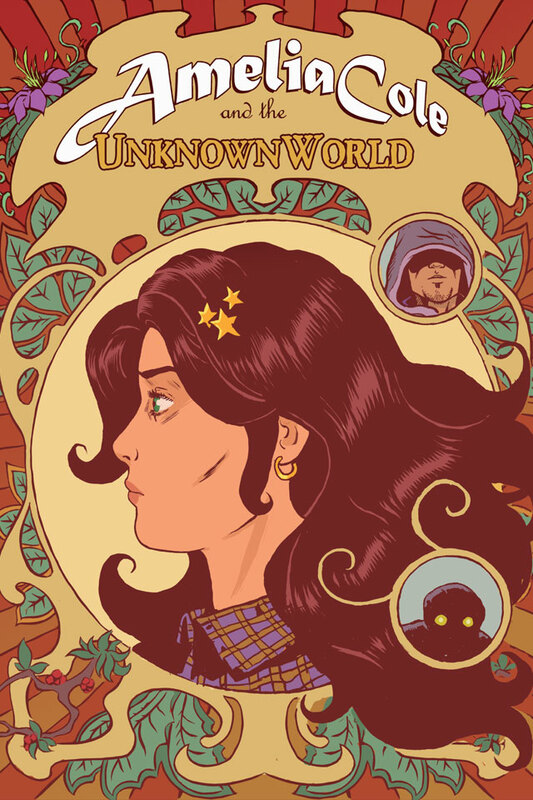 Oooh, the cover for AMELIA COLE & THE UNKNOWN WORLD issue 2! Posted on July 24, 2012 by D.J. Yeah, Nick Brokenshire is my hero. Issue 2 is out on comiXology August 7th! MonkeyBrain panel at Comic-Con! Friday! July 13th! 7 to 8! PM! 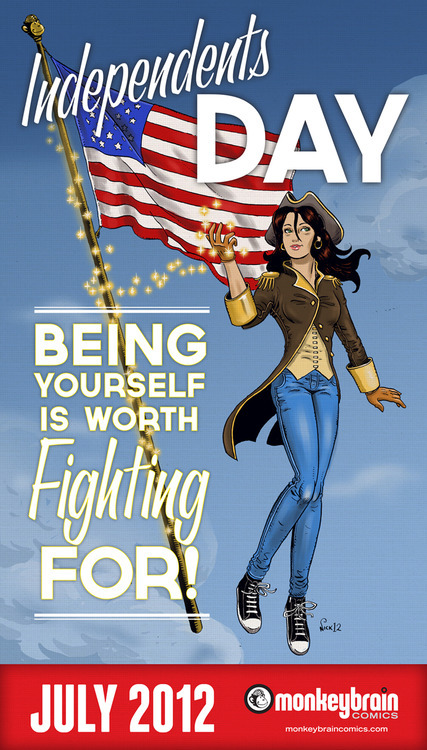 Happy Independents Day from Amelia Cole and MonkeyBrain Comics! AMELIA COLE released 2 days early by Monkeybrain Comics & Comixology! Posted on July 2, 2012 by D.J. Well, this was one heckuva day! 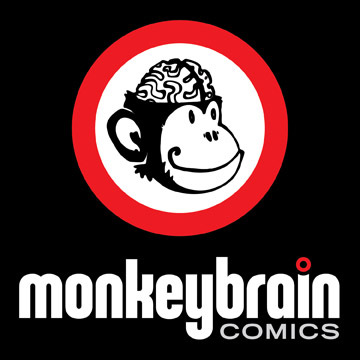 I was excited that Chris Roberson & Allison Baker were announcing the Monkeybrain Comics titles to the press, so that I could start letting people know that my new comic book with co-writer Adam P. Knave, artist Nick Brokenshire, and letterer Rachel Deering was going to be a part of this awesome company. What I didn’t know, what none of us knew, was that the books would be released two days early today, too! That’s right! AMELIA COLE AND THE UNKNOWN WORLD issue 1 is available now over at Comixology, along with the other awesome Monkeybrain comics! It’s $1.99 for 28 pages of story plus the snazzy cover shown above. Click on these words you are reading for a 6 page preview of AMELIA COLE AND THE UNKNOWN WORLD issue 1. If you like what you see, and I hope you do, please buy this wacky comic book, and let me know what you think!